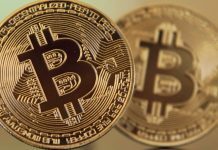 A Chinese cryptocurrency giant is set to launch a service in Korea this month. Today Korean website of Beijing-based OKCoin gave an information about starting a trading service. The local partner of the project is the NHN Entertainment. It is a Korean developer of mobile and PC games, which is looking for partnership with an equity investment. 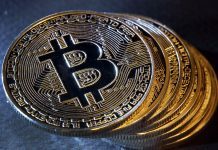 Since the Chinese government closed down its cryptocurrency exchanges in September, OKCoin has turned its attention to other markets, launching cryptocurrency trading platform OKEx. It is the 4th largest crypto exchange, the digital currency website Coinhills posted. More than 60 virtual currencies are planed to be supported by Chinese platform. 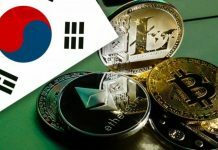 The transactions will be done on Korean won, which will be the largest nuber of crypto coins in Korea. The country’s top exchange Upbit supports about 35 coins, while Bithumb, the second biggest exchange offers on 12. 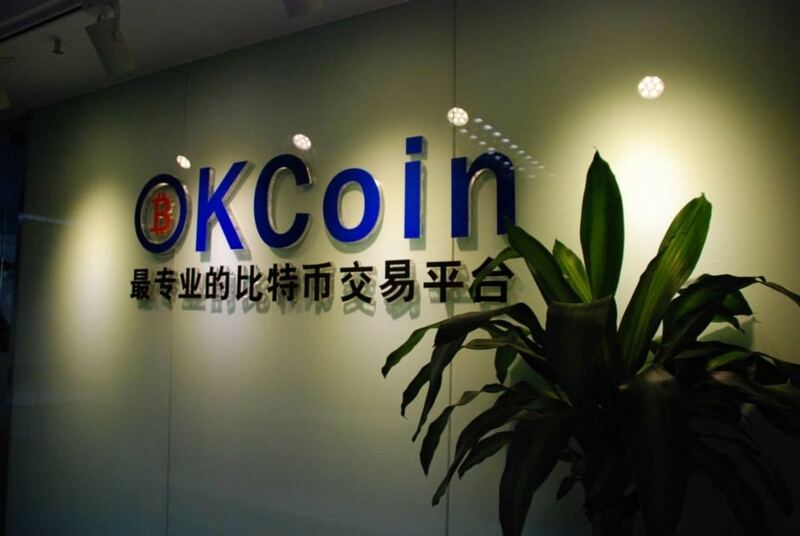 According to the Chinese company, CEO Chris Lee said OKCoin has decided to start operations in Korea to use the country as a stepping stone to become a global leader, unveiling a plan to hold events to present coins. NHN is anticipated to deal with server operations and customer management, as OKCoin has its own transaction system. 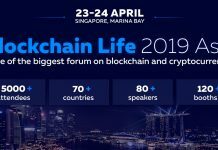 The analysts pointed out, that NHN is increasing its focus on digital tokens thanks to their high applicability. Nexon, the nation’s leading game publisher, took over Korbit, the third-largest exchange, last September. 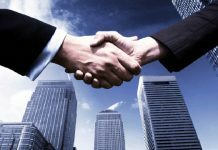 Hanbitsoft, another game publishing and development company, acquired a 25 percent stake in local exchange Coin Zest this month. Bitcoin For Political Donations, Wisconsin.